Move over, Irish coffee! National Hot Chocolate Day is coming up on Thursday, January 31st, and we want to share a spiked hot cocktail recipe that will help you say “adios” to those chocolate cravings. 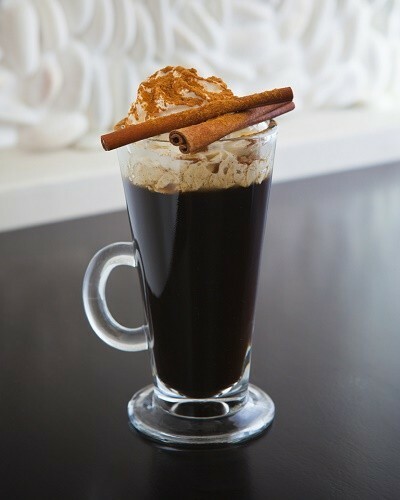 Crafted with Tequila Cazadores, a premium 100% agave tequila from Bacardi, and a satisfying mix of coffee, chocolate sauce, cinnamon and kick of chipotle powder, the Loco for Cocoa cocktail is the perfect sipper to bundle up with on a cold winter’s night. Method: Serve hot in a mug. Garnish with a sprinkle of cinnamon powder.